Central Coast PRspectives provides students with hands-on public relations experience representing clients in the local community, true to Cal Poly’s “Learn by Doing” philosophy. Fundamental journalism and public relations skills coupled with critical thinking and innovation prepare students for professional and personal success in a rigorous firm setting. 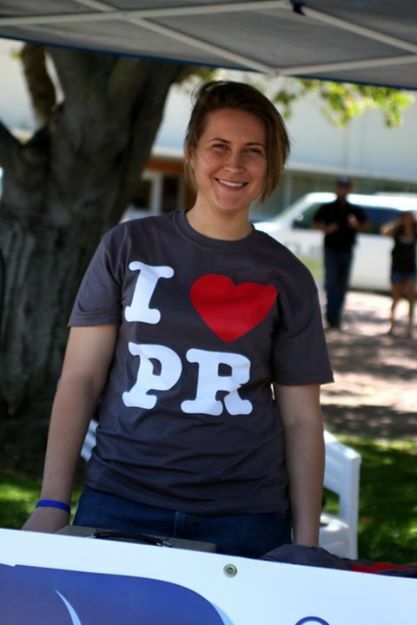 Central Coast PRspectives (CCPR) is Cal Poly’s student-run public relations firm. Student account executives take the CCPR course (JOUR 415) as a public relations course within the journalism major. Participating students work with clients throughout San Luis Obispo, both on and off campus, to complete various public relations projects. Central Coast PRspective’s goal is to meet the public relations needs of our clients while improving the professional skills of our students. Central Coast PRspectives is an on-campus, student-managed public relations firm founded in 2005 by students in the Journalism Department at California Polytechnic State University, SLO. CCPR provides students with the opportunity to gain practical, hands-on public relations experience in a supportive educational environment. At the same time, the firm serves the university and the surrounding community by providing high-quality public relations services to small businesses and non-profit clients.